A free screening of the documentary film Bombshell: The Hedy Lamarr Story. 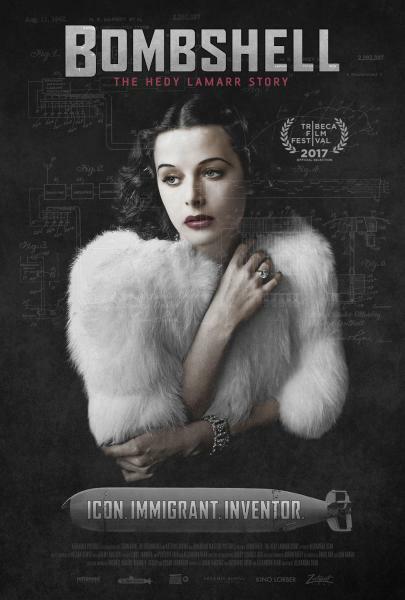 Hedy Lamarr was both a ravishingly beautiful Hollywood icon and an inventor who held the patent on "frequency hopping" a technology that led to today's wireless communication. This documentary film tells the bittersweet story of her life.